This was a one of a kind book for me. The narrative style is so different and the language, absolutely delightful. I had my misgivings about food memoirs before I tried my hands on ‘The Dirty Life’ which I found really enjoyable. 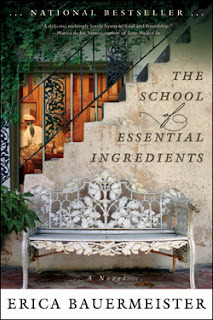 ‘The school of Essential Ingredients’ clinched this genre as one of my likes! Now for a brief about the story. Lillian is the owner of a niche restaurant that people throng for the soulful dishes served and she also conducts a weekly cooking class. The entire book revolves around the life stories of Lillian and her students, a chapter dedicated to each of them. The narrative switches between the past, which is about the defining incidents in each one’s life so far and then seamlessly flows into the present, that is the happenings at the cooking class. Each chapter literally draws you into it and throws light on the reasons behind the present behaviour of the associated character. At the end of every chapter we find out how food and cooking transforms the individual and his/her life. All the characters in the book are brilliantly painted. The descriptions of cooking processes, various dishes and the eating experience is soul stirring and touches the heart. I am not at all a foodie but I still found reading about food very enjoyable because of the lucidity of the language and the images it manages to conjure. The simple tools of simile and metaphor have been so poetically splashed on the pages of the book and reading them was sheer delight! On the whole, being a conjunction of so many art forms like food, narrative style and language, reading this book was a very enjoyable experience. Thanks TGND for introducing this genre and book to me! I in turn recommend it to you all. 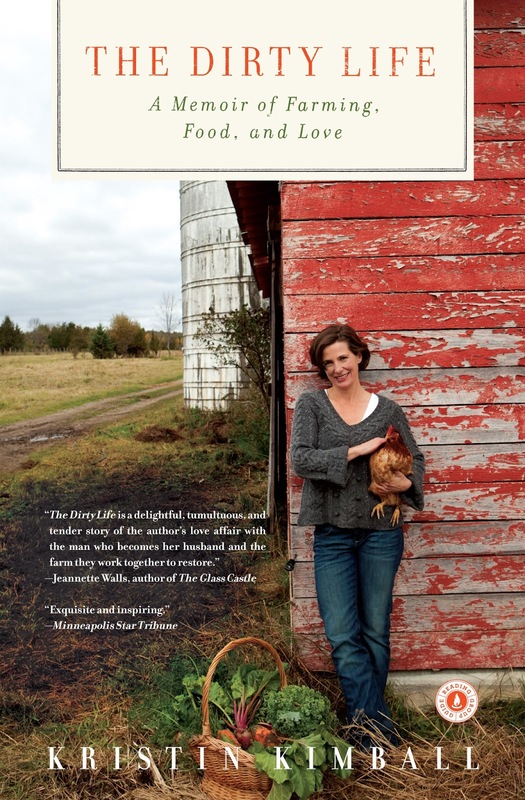 ‘The Dirty Life’ introduces the reader to life in a farm. Not life during those holidays spent in a farmhouse but to one lived as a farmer which is probably one of the toughest professions ever! The author narrates her real life story in this book. Kristen, initially a journalist in New York, visits a farm to write about it and ends up falling for the farmer. 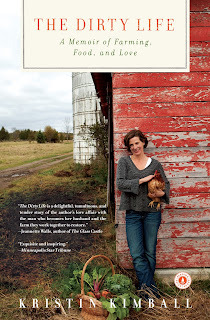 The book is largely about how she adapts to the hard life of a farmer – learning to wield the ropes from her husband, racing against time, doing intense physical work and living long days that begin well before dawn. While reading, we get to appreciate all that goes in for that plate of food that we see before us every day. 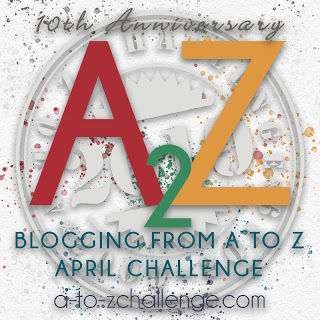 The author has beautifully captured her inner turmoil at every step, as she goes about making such a huge change – from a typical city life to a completely rural one. The book is also liberally peppered with food descriptions. Though a vegetarian, I did enjoy these descriptions for what the language managed to evoke. The author’s lucid writing again scores highly in favour of the book. Reading this book also made me question my perception about professions. We all tend to think so highly of white collared jobs that earn us quite a handful for working in swanky air conditioned spaces. ‘The Dirty Life’ taught me the importance of every single profession from being an electrician or a mechanic to animal husbandry and farming, in the ecosystem of human existence. Farming is all about living in unison with nature. It is also about competing with nature when it threatens to destroy all the hard work with its vagaries. ‘The Dirty Life’ takes you on a rendezvous with a farmer couple as they work their way through the world of soil, seeds, animals and tastefully rich food. A recommended read!